Quality | Columbus Engineering Inc.
Columbus Engineering Inc. has maintained our longtime customer relationships through managing our quality. As with any company, quality is a top priority with us, and we strive to maintain our quality standards. At Columbus Engineering Inc., quality starts during the engineering process and continues through the shipment of the product. We believe that in order to deliver the highest quality product, you need to have the most reliable and capable equipment available. We routinely perform calibration and maintenance checks on all of our manufacturing equipment to maintain the machines’ repeatability and performance. 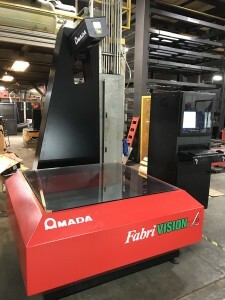 Quality Policy – Columbus Engineering Incorporated is a sheet metal fabrication company that is committed to meeting customer requirements and enhancing customer satisfaction through continual improvement of our products, services, and the quality management system. Our quality management system includes the sales, purchasing, manufacturing, testing, warehousing, and distribution of all sheet metal products produced at the Columbus, Indiana facility. 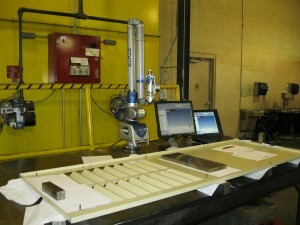 The FARO Edge is used during the inspection process at Columbus Engineering Inc. The FARO Edge is a state-of-the-art portable CMM arm which is used to ensure quality products that meet the needs of our customers. It allows us to perform inspections, reverse engineer, and CAD-to-part analysis. This piece of equipment allows us to accurately inspect our customers parts with tight tolerances and Geometric Dimensioning and Tolerancing. 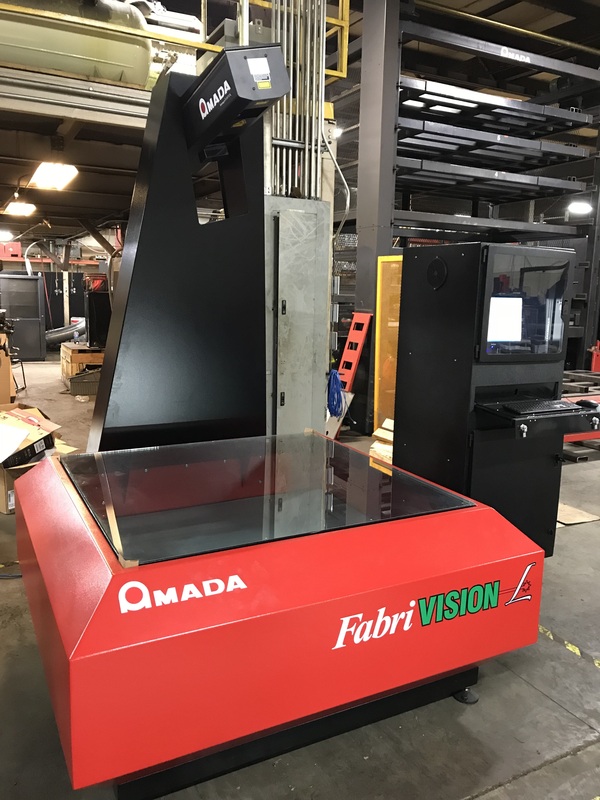 The AMADA FabriVision is the newest piece of inspection equipment added to our quality production process. 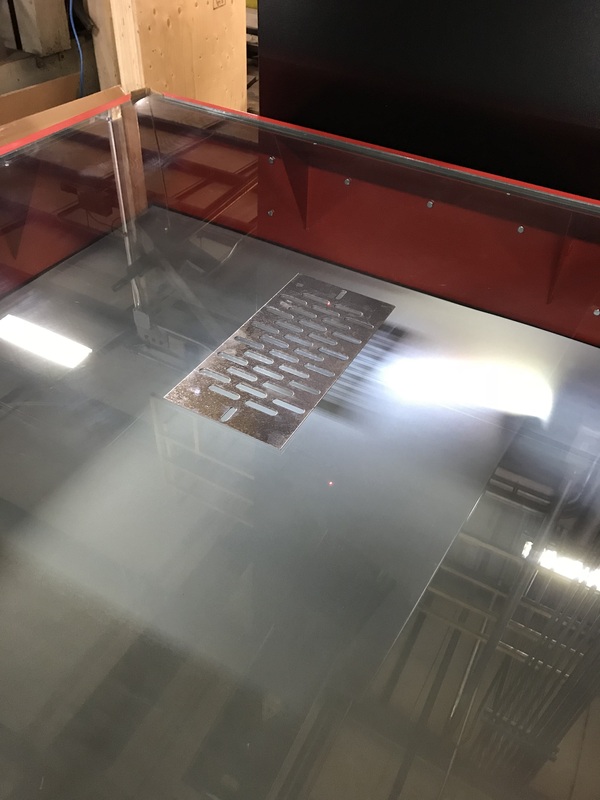 The AMADA FabriVision HD Laser allows us to conduct first article inpspections, variable height scanning, visual verification, and reverse engineering in our daily production process in a more timely manner.